Venice is a popular vacation destination and a lot of people come down in their RV to enjoy the beaches and other attractive features the city has to offer. It can be difficult to find an auto shop with the experience to work on RVs, but Rolling Auto can bring the auto shop to you, and we have years of knowledge fixing RV and trailers. The cost of towing alone can run in the hundreds, so why not call a mobile mechanic to come to you? Not only do you save on towing, but our prices are often much less than our brick and mortar counterparts because we have less overhead. Your RV is you home away from home when you’re on vacation, so you want to make sure it’s in good shape. Always stay on top of your regular maintenance and try to turn on your RV once or twice a year and maybe take a lap around the block just to ensure that everything is in working order. 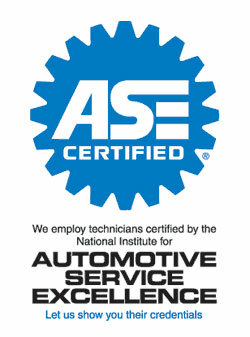 Call us out and we can do all the filter changes, oil changes, coolant refill and more. Posted in Uncategorized on June 17, 2013 at 4:07 pm by Rolling Auto Service.